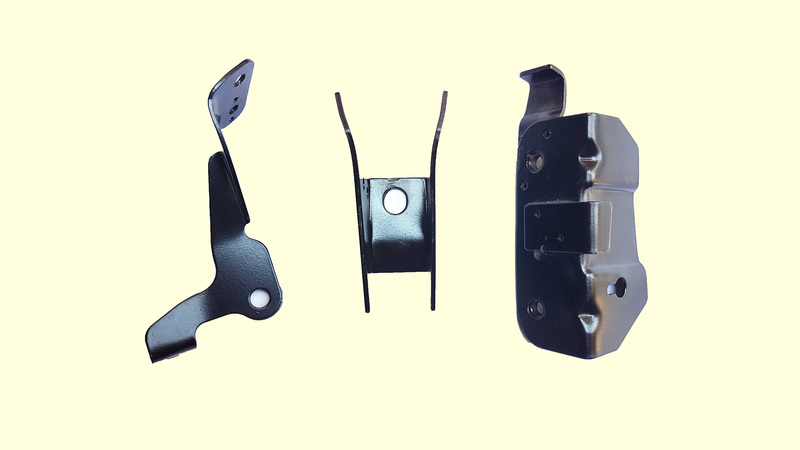 As a prominent manufacturer we are manufacturing the premium quality of Sheet Metal Equipments and we are using the excellent quality of raw material to manufacture these products. 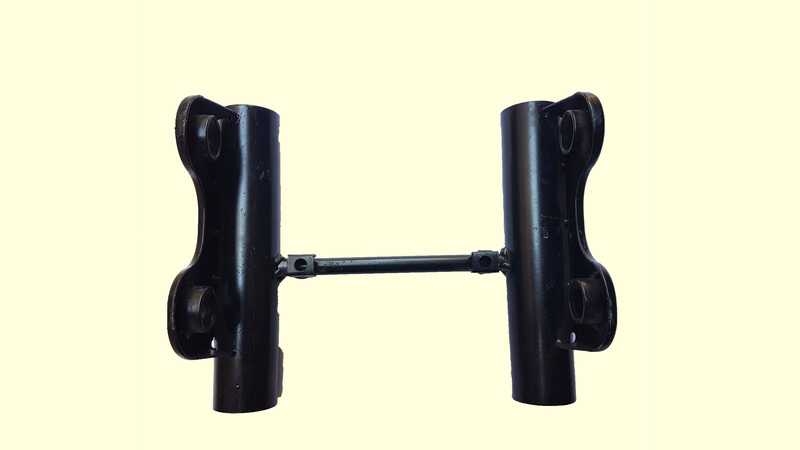 We are providing these products in various sizes and we also customize our products as per the need of our clients. 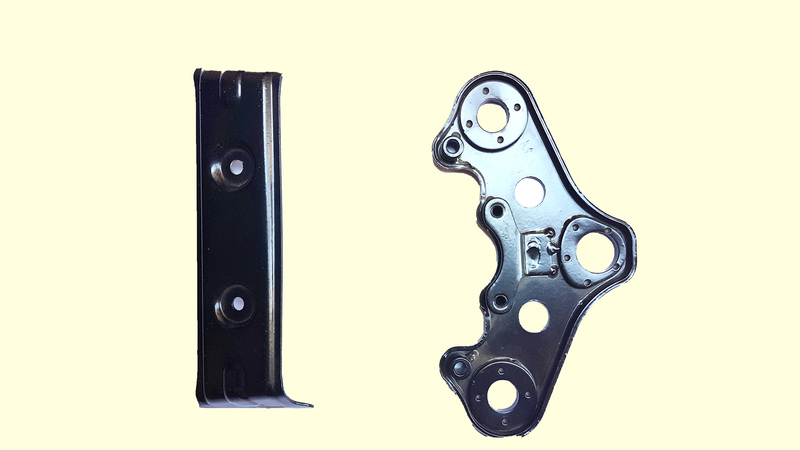 We are a reputed enterprise in the domain supported by our experienced professionals who enabled us to offer optimum quality Sheet Metal Components. 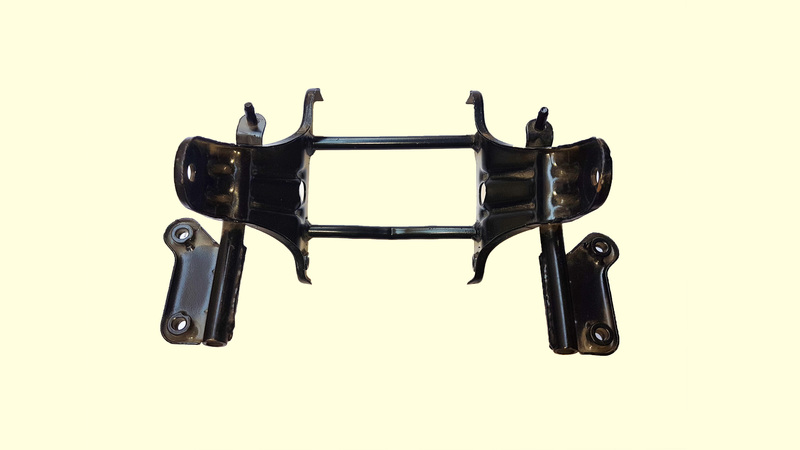 These components are manufactured under the supervision of skilled professionals utilizing high grade metal and advance technology, in compliance with the set industry norms. 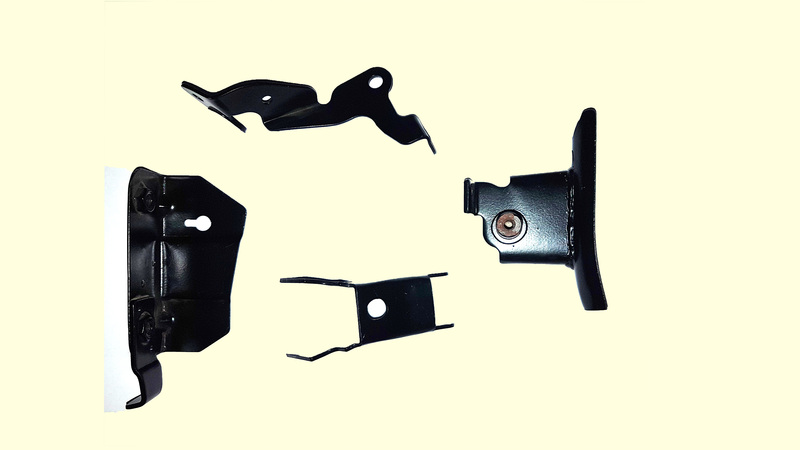 The offered components are made available in different sizes and specifications laid down by our clients. 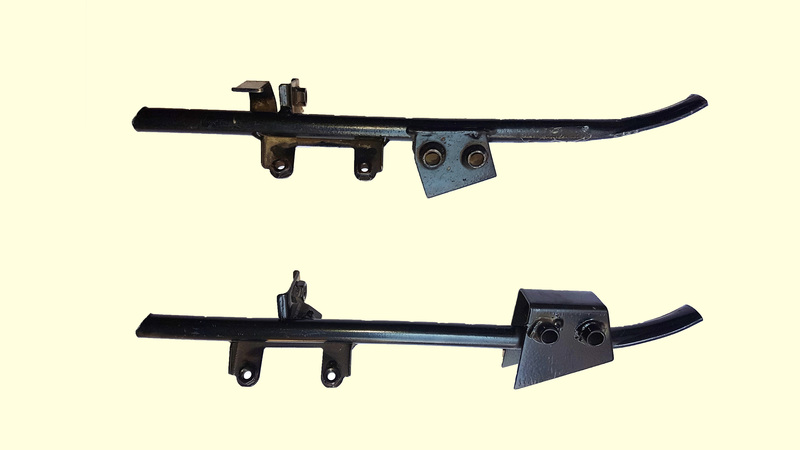 These components are available in different specifications and sizes as per the needs of customers. 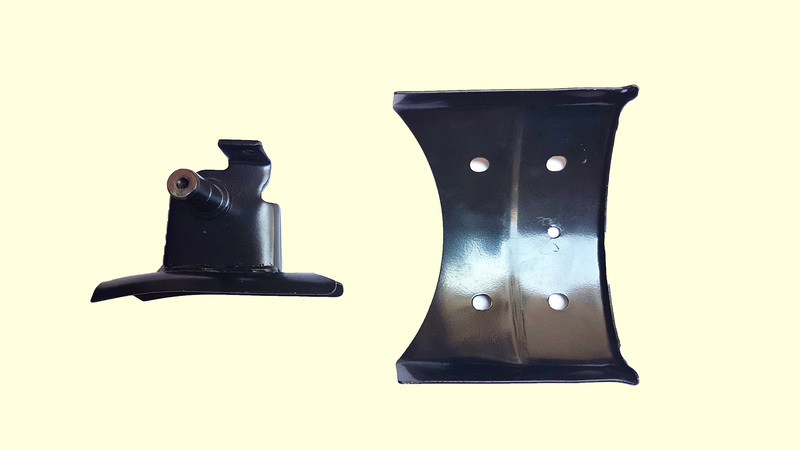 Most trusted supplier of engineering product by delivering superior value to our customers, employees and society at large. To strive for synergy between technology, systems and human resources. 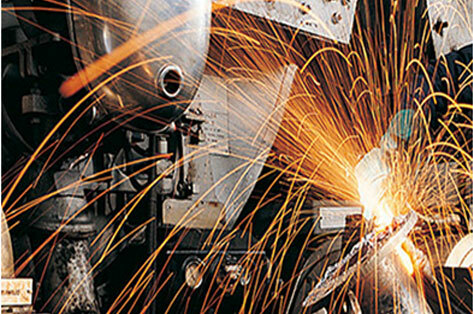 To be passionate in anticipating & providing the best products, process that meet the quality performance and price aspirations of its customer . Maintain the highest standards of ethics and social responsibilities. Technology is the backbone of our company but our customers are at the heart of what we do. Progress for me has never been a dream. It has always been a distant reality and once one milestone is achieved, there is always another one waiting to be crossed. 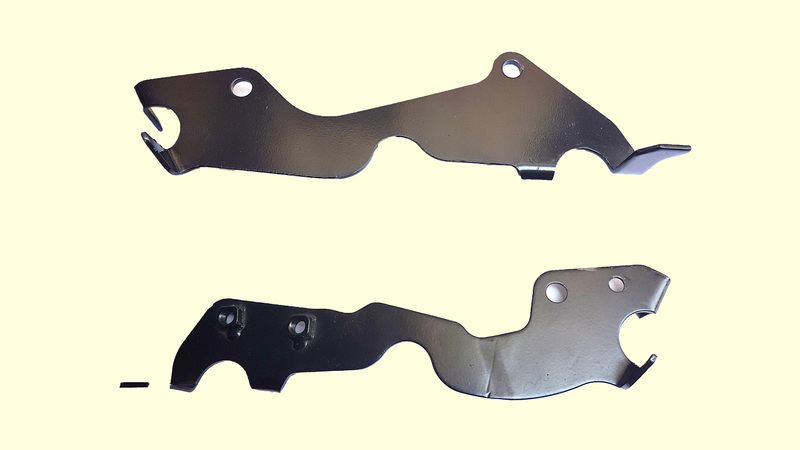 It is with this belief that we started Sheet Shapers Group of companies in 2000, a company that was in the business of Sheet Metal Auto Parts Manufacturing. Almost instantly, Sheet Shapers India Pvt. Ltd. became a prominent name in its business segment. Our company has grown due to customer driven growth and all sort of support provided by our prestigious customers to achieve our goals for which we are very much thankful to our all customers, suppliers and all employees for always having trust in our competency. We believe our company is in a transition period of culture & organizational structure change due to increase in the size of company. 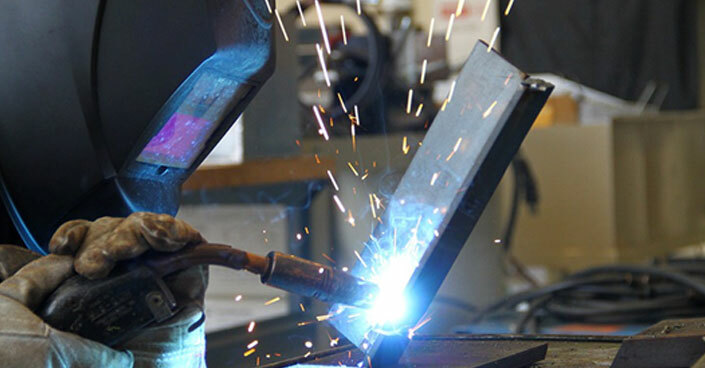 Our emphasis would be to keep working on various services at entire plants in order to fulfill the expectations of our customers such as speedy response and quick action. We have and will continue to introduce to the Indian consumer, new products and reliable service, through which, we will strive to exceed all your expectations. We hope you will continue to share in our success with us. Sheet Shapers India Pvt. Ltd.